Successfully saved Garlic Kale Salad with Almond Butter Dressing to your Calendar. You can also save the ingredients to your Grocery List. An incredibly easy and delicious Garlic Kale Salad that is very nutritious and high in protein. 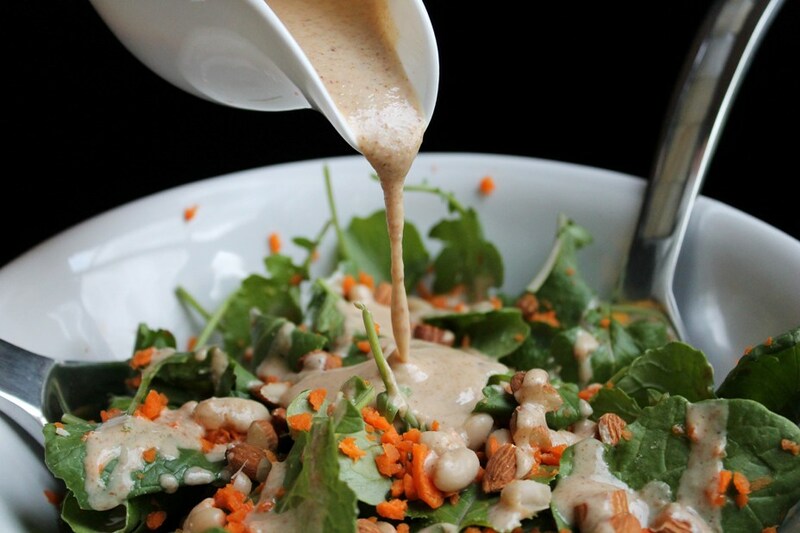 The Oil-free Almond Butter Dressing is lick-the-bowl delicious!